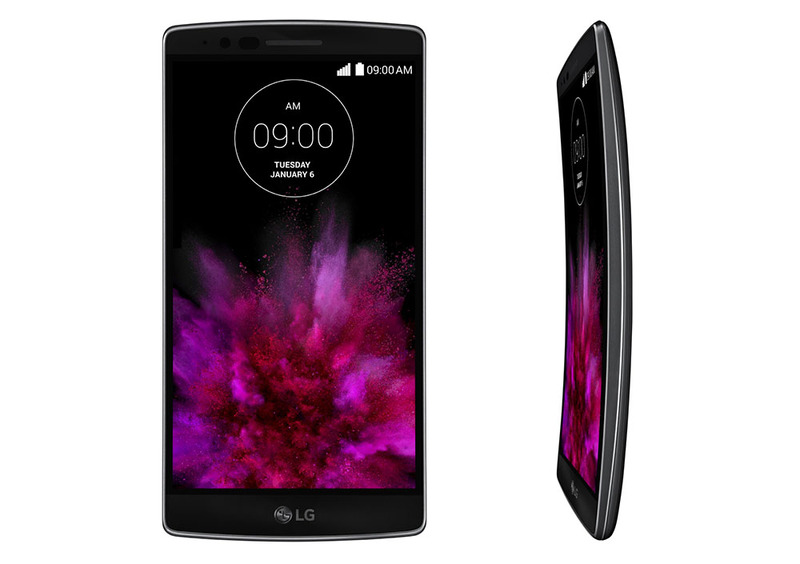 LG finally made the G Flex 2 this morning, hours after the official press release, images of the devices, and specs had already leaked. In other words, there isn’t much of a mystery here. While all of that is as top of the line as it gets for new technology, you have to wonder if the phone is just another curved gimmick or a product we should all take seriously. It looks neat, very neat. It has some cool new features like speedy battery charging, a lock screen quick viewing of info, and more selfie-focused things. LG wouldn’t give us details on a launch, so stay tuned on that front. We will spend some time with it tomorrow, so be sure to hang around for our hands-on coverage. 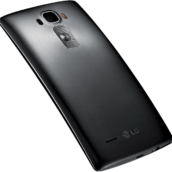 LAS VEGAS, Jan. 5, 2015 ― LG Electronics (LG) continues to push the industry boundaries with the unveiling of the new G Flex2 at the 2015 International CES in Las Vegas. The original G Flex earned positive reviews for its innovative design and outside-the-box thinking. One year later, the G Flex2 improves upon its predecessor in every way possible with a more advanced design, faster performance and most importantly, greater convenience. 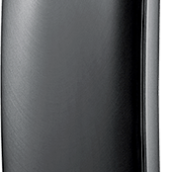 The LG G Flex2 boasts sleeker, more stylish curves and a powerful Qualcomm Snapdragon™ 810 processor with Octa-Core 64-bit capable CPUs for a nimbler and smoother performance. Its 5.5-inch display gets a bump up to Full HD, while the updated software offers even more conveniences through all-new features such as Gesture View and Glance View. 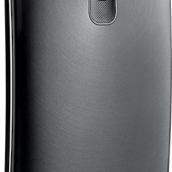 The unique “Self Healing” back cover from the original G Flex carries over to the G Flex2 and is now faster and more effective than before. The G Flex2 is the first smartphone officially announced to come equipped with the Snapdragon 810 processor, featuring Octa-Core 64-bit capable CPUs optimized for Android 5.0 and the advanced Qualcomm? Adreno™ 430 GPU for stunning graphics performance. This makes the smartphone incredibly fast and efficient for multimedia and multi-tasking. The Snapdragon 810 also features fully integrated 3x20MHz Carrier Aggregation support for faster, more efficient connectivity. Another innovative technology only available in LG smartphones is the amazingly fast Laser Auto Focus camera, first introduced in the popular LG G3. This technology enables the G Flex2 to capture the best moment ― even in low light ― by measuring the distance between the subject and the camera using a laser beam. Combined with LG’s proven OIS+ technology and dual LED flash, the G Flex2 delivers images that rival most standalone point and shoot cameras. Fast Charge allows the embedded 3,000mAh battery in the G Flex2 ― the only curved mobile battery in the world to be charged up to 50 percent in under 40 minutes.